Join us on our free monthly tour of our labs. 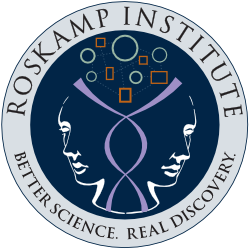 Meet our scientists, learn about our research projects, and ask as many questions as you can. 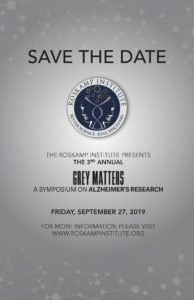 To reserve your sponsorship for next year’s Grey Matters (on Sept. 27th, 2019) please call (941) 552-9832. 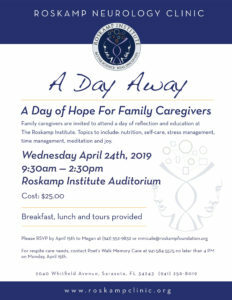 For those that have not attended before Grey Matters is a luncheon Symposium that features keynote speakers from The Roskamp Institute, research updates, and an interactive question & answer panel. 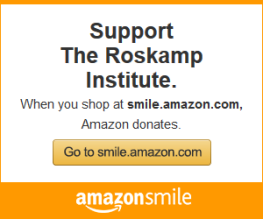 All funds raised go towards research and development at The Roskamp Institute.